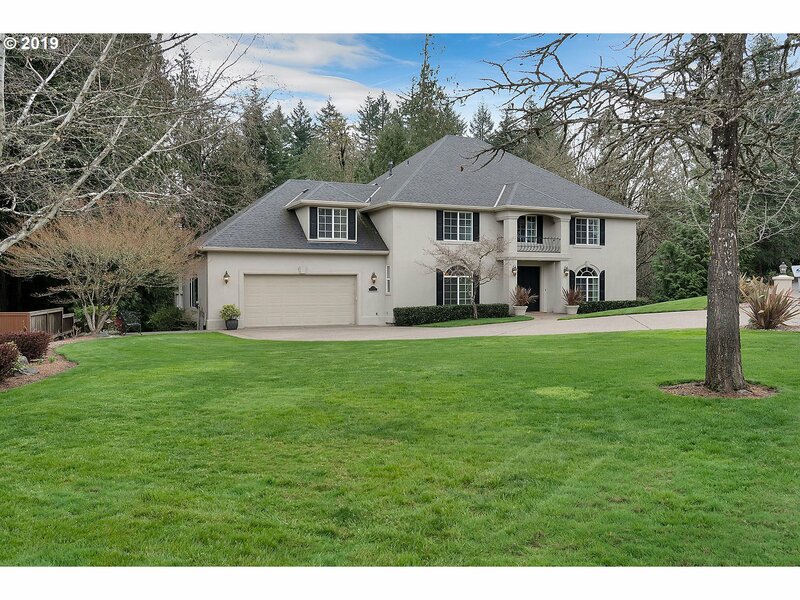 All Beaverton homes currently listed for sale in Beaverton as of 04/19/2019 are shown below. You can change the search criteria at any time by pressing the 'Change Search' button below. 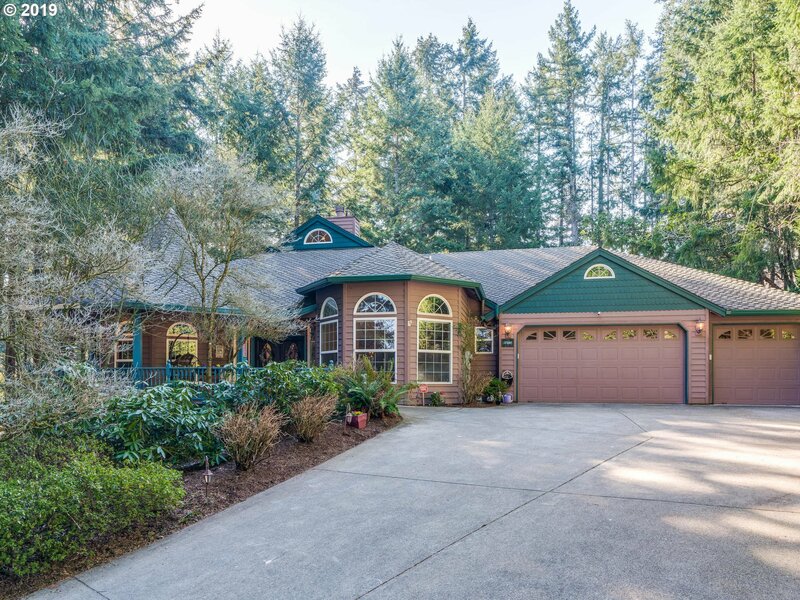 "Don't miss out, rare custom one level home sitting on 1 acre corner lot of Inglis Heights at the top of Cooper Mountain. The Grand Foyer, high ceilings, hardwood floors, master bedroom & on-suite with heated floors, bonus room/4th bedroom will not disappoint. Spacious property allows room for entertaining inside and out while providing plenty of privacy. Wash/Dryer, 125 bottle wine fridge, and all new stainless appliances included." "Elegant and spacious Murrayhill home on .28 acre lot backing to treed greenspace. Beautifully updated kitchen and master bath featuring new solid surface countertops and cabinets. Newly refinished hardwood floors. 5 BR + Bonus+ Den+ Hobby room+ storage room! Mt Hood View. Just 2 blocks from the Murrayhill Rec Center, swimming pools and tennis court. Great schools, Nancy Ryles/Mountainside HS"